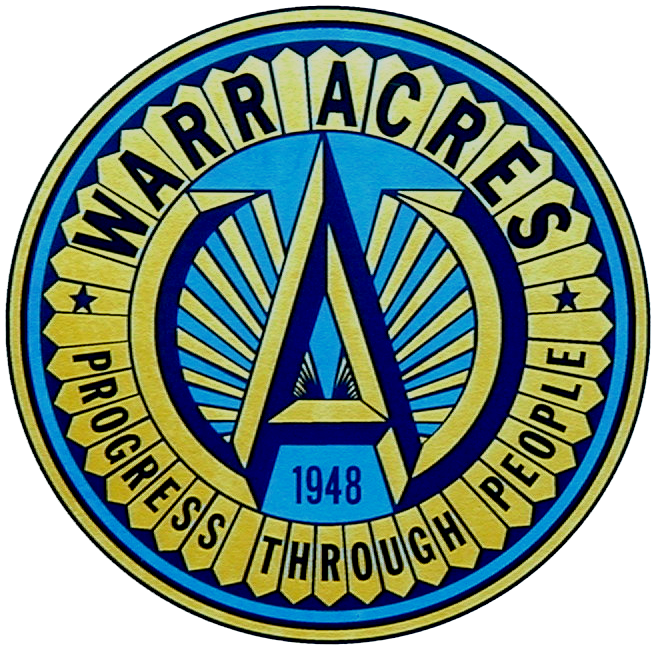 On September 19, 2017, the Warr Acres City Council approved and authorized the City of Warr Acres to enter a contract with Samaritan EMS to provide ambulance services for the City. Samaritan EMS will commence operations on January 1st, 2018 at 8:00 a.m. There will be no change to the subsidy amount you are now paying. As a citizen of Warr Acres, you pay the subsidy amount added to your utility bill, your medically necessary ambulance transport services are covered. For more information regarding this service, please inquire at memberservices@samaritanemsok.com or the toll-free number at 1-844-498-6471. The subsidy paid to Samaritan does not cover the transport fee for taking an EMSA ambulance if sick or injured outside of Warr Acres, Bethany, and Yukon. If you want to opt into EMSA’s subsidy, you can join EMSAcare as a direct subscriber online at emsaonline.com or by calling 405-396-2888.